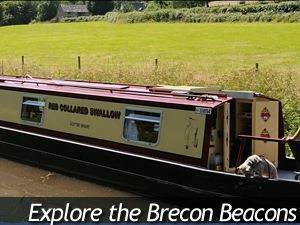 Discover the Monmouthshire & Brecon Canal as it winds its way through beautiful countryside in the Brecon Beacons National Park. 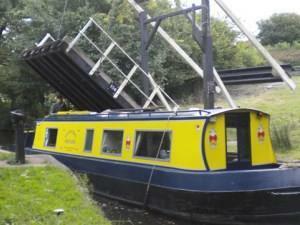 Go for a stroll, try your hand at fishing, ride a bike along the banks or get in the water with a narrowboat or kayak. 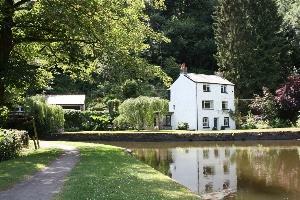 Formed in 1812 when the Brecknock and Abergavenny Canal joined with the Monmouthshire Canal to transport coal, iron and limestone to the busy port of Newport and other towns in South Wales and the Midlands. 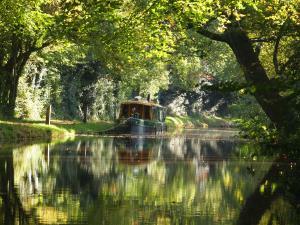 Today the canal offers stunning views and peace and tranquility, and is the perfect base for exploring the area. 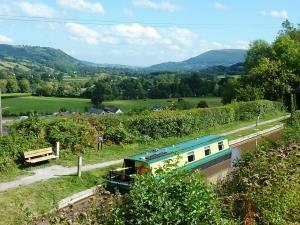 2018 is Wales' Year of the Sea, so it's the ideal time to get out and discover the waterways of Monmouthshire. Find out more about the Year of the Sea in Monmouthshire here.